News and event highlights from the Brown School of Engineering. Our cells are more like us than we may think. They’re sensitive to their environment, poking and prodding deliberately at their surroundings with hand-like feelers and chemical signals as they decide whether and where to move. Such caution serves us well but has vexed engineers who seek to create synthetic tissue, heart valves, implants and other devices that the human body will accept. To overcome that obstacle, scientists have sought to learn more about how cells explore what’s around them. While numerous studies have looked at cellular movement in two dimensions and a few recent experiments involved cellular motion in three dimensions, scientists remained unsure just how much cells interacted with their surroundings. 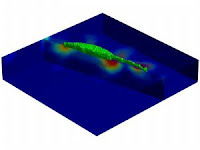 Now, a study involving Brown University and the California Institute of Technology has recorded for the first time how cells move in three dimensions by measuring the force exerted by cells on their environs. The research gives scientists their most complete assessment to date about how cells move. To read more of the release, click here. Also, posted here. 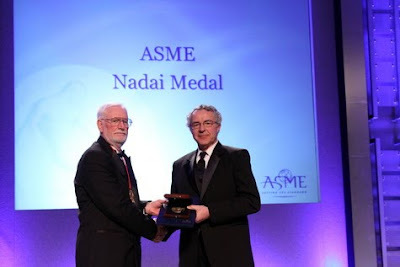 Lambert Ben Freund, Ph.D., the Henry Ledyard Goddard university processor and a professor of engineering at Brown University (Providence, R.I.), was honored by ASME with the Society's Nadai Medal. He is being recognized for fundamental contributions to the mechanics of solids, dynamic fracture, stress waves in solids, computational mechanics, mechanics of thin films and mechanics of biological systems. 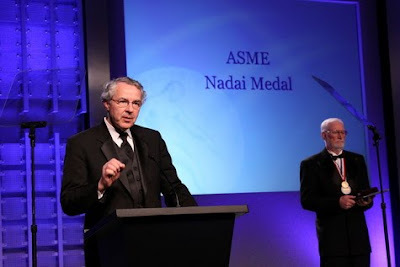 The Nadai Medal, established in 1975, recognizes significant contributions and outstanding achievements which broaden the field of materials engineering. The award was presented to Dr. Freund during the 2009 International Mechanical Engineering Congress and Exposition in Lake Buena Vista, Fla., Nov. 13 through 19. Sean Deoni, assistant professor of engineering, and Dr. Daniel Dickstein, assistant professor of psychiatry, have each received funding from the National Institute of Mental Health to study brain development in children with bipolar disorder. They will collaborate on each other’s projects. PROVIDENCE, R.I. [Brown University] — Two Brown University faculty members have received federal funding for innovative new neuroscience research projects focusing on brain development in infants and bipolar disorder in children. Sean Deoni, assistant professor of engineering, plans to use his $2.5-million grant to study neurodevelopment throughout infancy and early childhood, from 2 months to age 5, using an MRI imaging technique at Brown he previously developed with colleagues. NBC's Today Show highlights a group of Brown students that developed a sleep meter now available on the market. 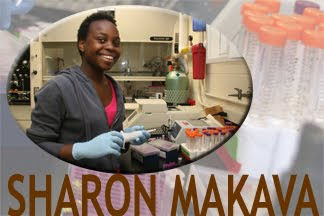 In an effort to highlight the remarkable graduate student research here at Brown Engineering, we are creating a series of profiles that will highlight their work. Below are previews, to see the full profile details, click here. "The catchphrase of our lab is “Atoms to Autos,” which means that we work on incorporating basic scientific research that begins at the atomic scale into larger and larger scale models eventually making improvements to the design of new GM automobiles." 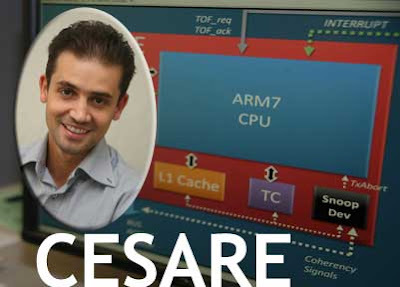 "My research interests concern the exploration of multiprocessing techniques for low-power embedded systems (like smartphones, game consoles, etc. ), and the development of design methods to improve the yield of 3D integrated circuits." "BrainGate2 is an investigational device that we hope will one day enable people with paralysis to control external devices, such as a computer cursor, simply by mentally attempting the motion, essentially turning thought into action." "Lead is added to Sn solder in electronic devices to inhibit defects (called “whiskers”) which result in failures and a shorter product life. I’m trying to understand how lead prevents defects and to find an environmentally friendly replacement that works equally well." "The end goal of the influenza project is to develop a small, low cost, sensitive microfluidic assay to detect the presence and type of influenza in patient samples. Ideally, this device would integrated several tasks normally done in a laboratory such that it could be used at the point of care." To see the full profile details, click here. Professor Eric Suuberg reports that students from his ENGN 1930G Entrepreneurship course performed well in the Rhode Island Business Plan Competition’s Elevator Pitch Contest this week. The event took place at the new R.I. Center for Innovation and Entrepreneurship and is considered a preview to the 2010 Rhode Island Business Plan Competition. The winner, Adam Leonard, a student in Suuberg's ENGN 1930G course is mentored by Dr. Jason Hack of the Brown Medical School in the development of a device to treat pediatric needle pain. In addition, there were three students presenting from the Program in Innovation Management and Entrepreneurship, and two students, Matt Doherty and Michael Kreitzer, were in the group of winners. Each of these teams is expected to do well in the actual business plan competition next semester. 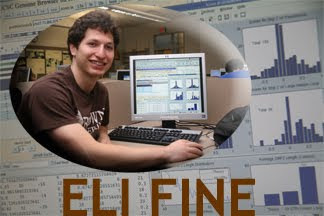 Eli Fine understands the importance of being aware of your intentions when you speak. He gained this appreciation through a linguistics class he took as part of Brown's open curriculum elective options. He has not only gained a greater appreciation for the scientific world, but also anthropology, philosophy, psychology, and linguistics. 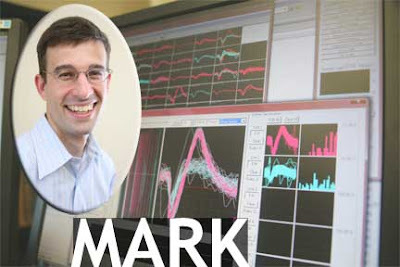 His collaborative spirit fits well with the interdisciplinary group of mathematicians, engineers and biologists he researches with in his multiple research projects at Brown. 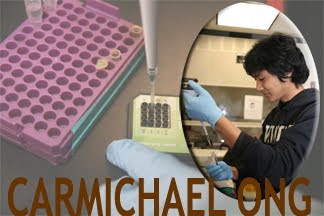 Carmichael Ong is an intricate mix of biologist, biochemist, and bioengineer. He has the network to prove it. 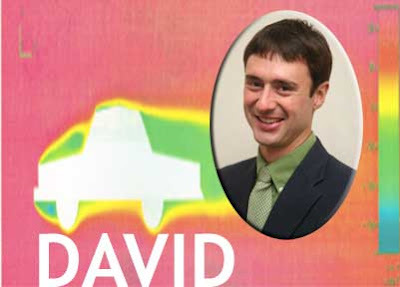 Carmichael has worked on two large interdisciplinary research projects at Brown in his undergraduate career. He believes that the intimate atmosphere within Brown Engineering and the approachable faculty are major benefits to his future. He plans to continue as a researcher in his future career either in industry or academia. Regardless of which direction he chooses, he will understand how to network with top rate researchers in an interdisciplinary setting because of his experience at Brown. Ben Howard understands what it would take to be a Mythbuster on the Discovery Channel. He understands engineering and science principles and appreciates photography and video production. As a cinematographer for BTV (Brown’s Television Station) he produces his own tv show. Beyond just being inspired to record the world around him in unique ways, Ben is a design-oriented engineer. 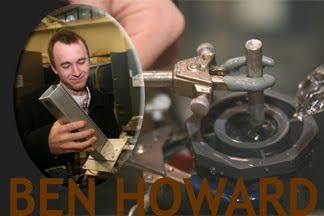 He found his way to Professor Breuer’s lab after having him for Thermodynamics class. 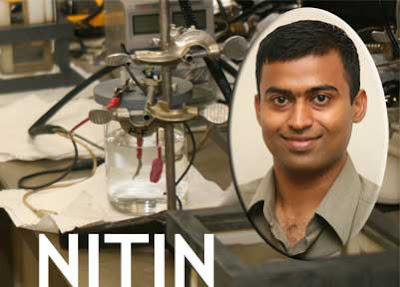 His summer work extended into a larger research project to create a prototype that can create liquid droplets out of oil – a humidifier of sorts for oil. In Breuer’s lab, they have learned to use photography to study the aerodynamics of bat flight. They can record two flash photographs and record the velocity based on the distance the droplets have traveled around the bat’s wings. Most of the science is stumped on how bats accomplish their flight patterns. The Mythbusters wouldn’t even be able to figure it out, but Ben and other Brown engineers will eventually. 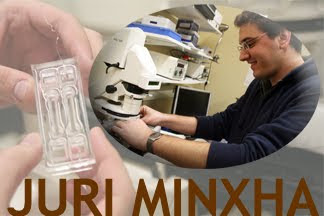 Juri Minxha works at the interface between engineering and neuroscience. He came to Brown uncertain of what he hoped to accomplish during his four years here. He found that the introductory engineering courses gave him a chance to test drive all of the related engineering fields. He also used the open curriculum to his advantage and took neuroscience courses. This background led him to Professor Palmore’s lab where he works at the interface of electrical engineering and neuroscience. He understands the importance of this research and hopes to continue his scholarship in a graduate program. 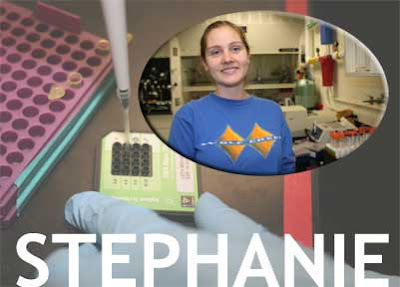 Many of our students are awarded annually with Halpin awards for their interdisciplinary research. To read more about the Halpin awards and the students profiled, click here. This blog serves as a tool to communicate with our Brown Engineering community including, faculty, students, alumni, and staff. We hope you can reference new events, news, and kudos.